Stampar Jewelers, located in the heart of Jupiter, Florida, is a custom jewelery store and studio dedicated to providing 100% satisfaction to each client. Their personal attention, passion, affordability and honesty set them apart from any other store. 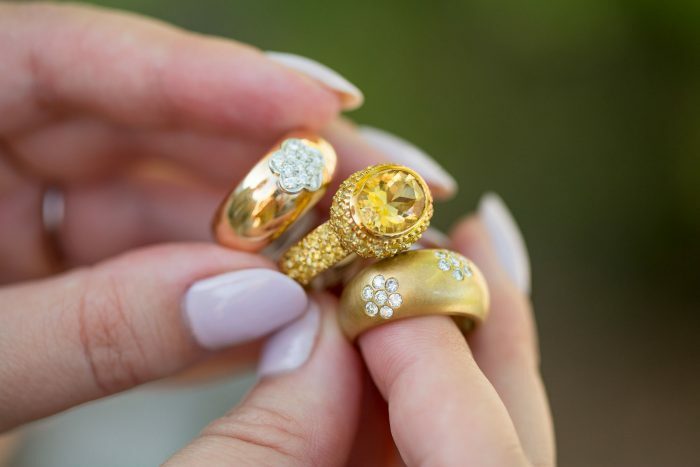 Owner and highly skilled jeweler, Rainer Stampar, brings his manufacturing background to the store which allows him to precisely design, create, or repair custom pieces of fine jewelry. Rainer Stampar knew from an early age that he loved to build and create new things. Right from high school, he was intrigued by the way earth created minerals and gems, Gemology. He graduated from the Gemological Institute of America in Santa Monica, California as a Graduate Jeweler Gemologist. Infused with the knowledge of gems and the know how to create jewelry, he quickly began a jewelry studio making new and unique designs for many high end retail jewelry stores. Rainer’s fascination for design and attention to fine detail has put him right where he is now. He has been serving the community with his store and studio in Jupiter, Florida for the last 22 years. “My work is an extension of who I am,” Rainer says. 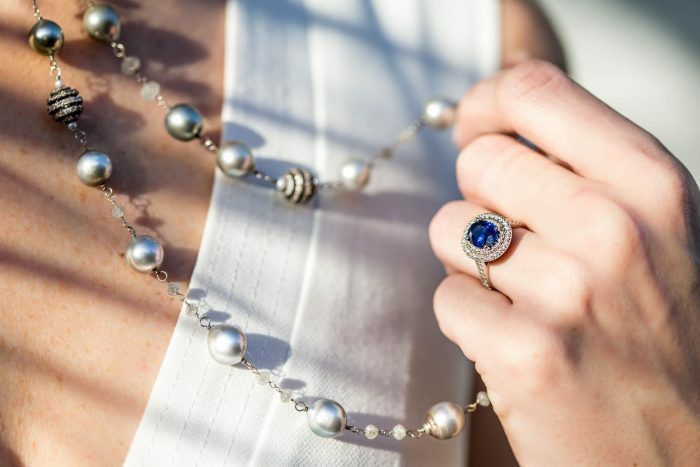 Rainer exclaims that it is a profound honor for clients to entrust him to create meaningful pieces of jewelry for their lives, such as a wedding ring. Through all his amazing work, his greatest accomplishment remains his job as a devoted father of four amazing children.